Published December 10, 2014 at 480 × 480 in Photos. 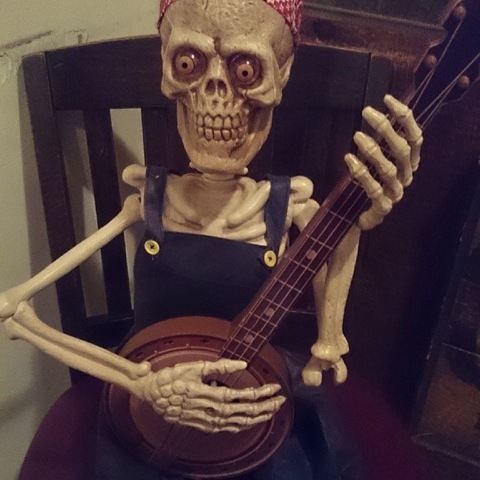 Val, strummed out to the bone!! !